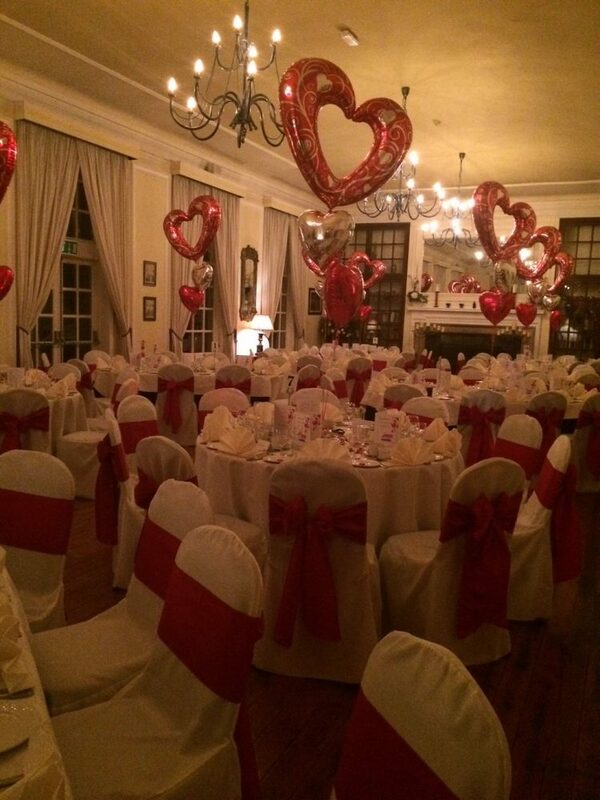 Charity Valentines Ball, ready for the guests. Following the great success of the charity Valentines Ball in February, we were able to make several donations to charities from the proceeds. The event, which was organised by staff at the Gelder Group raised over £7,000. The bulk of the money raised will be donated to The Brain Tumour Charity and will be presented to them on the 18th May.